This remarkable and stylish jacket seems to defy the normal rules of convention. 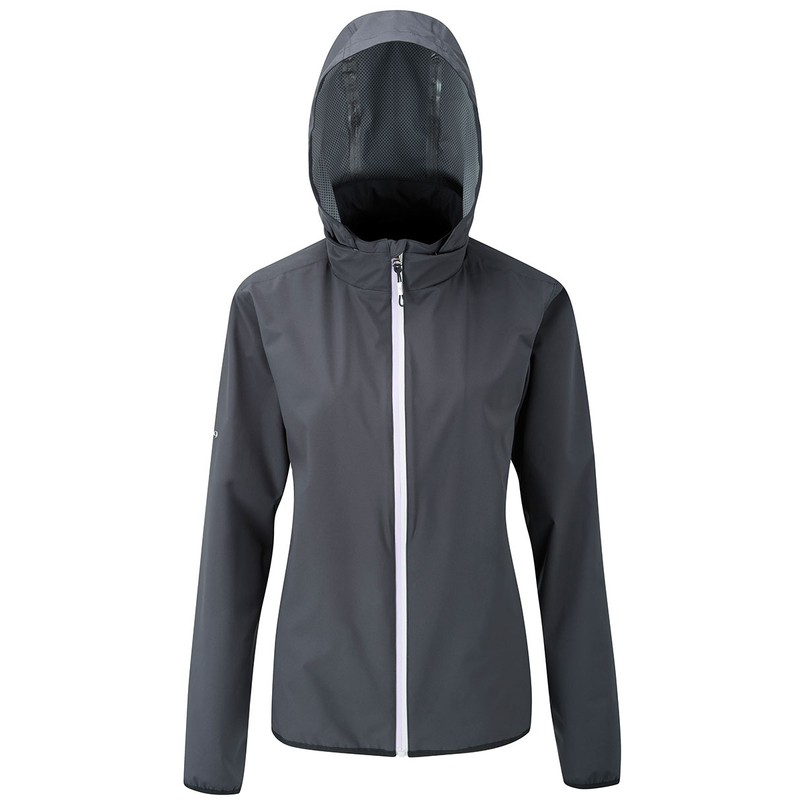 This is a ultra-light, fully seam-sealed waterproof jacket with concealed performance hood. Soft, quiet and supple, the Zero Gravity ‘packs down small’ to fit in the golf bag, so you’ll never be caught out by even the heaviest of downpours. 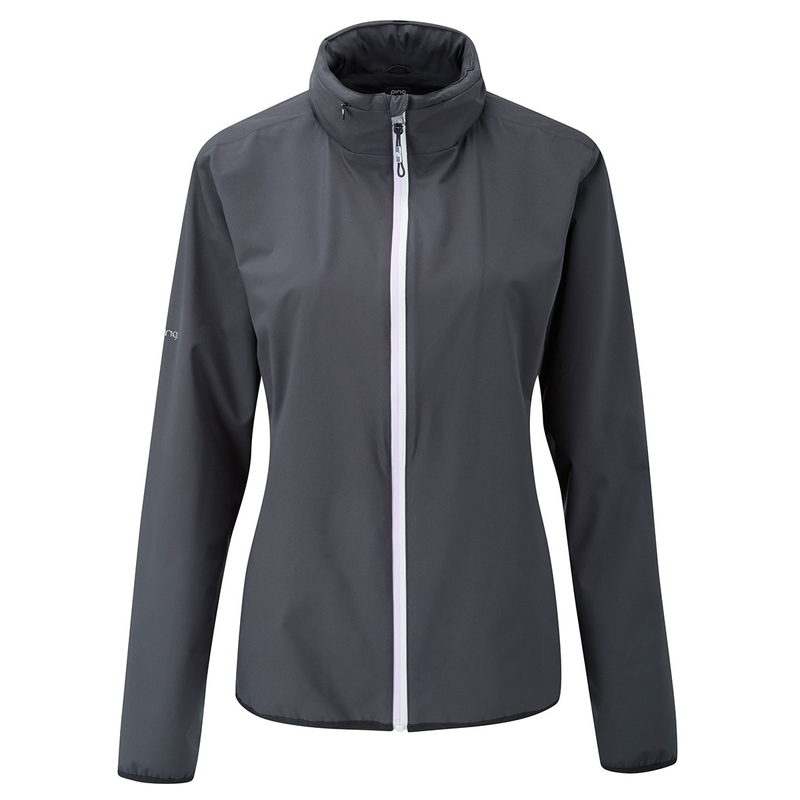 This superb waterproof jacket benefits from sensor dry technology. This provides the ultimate waterproof and windproof protection from all the elements. Air permeable ensuring true breathability. Cut in lightweight and noiseless fabrics for no distraction in play. Stretch fabrics cut and engineered to move with your game.